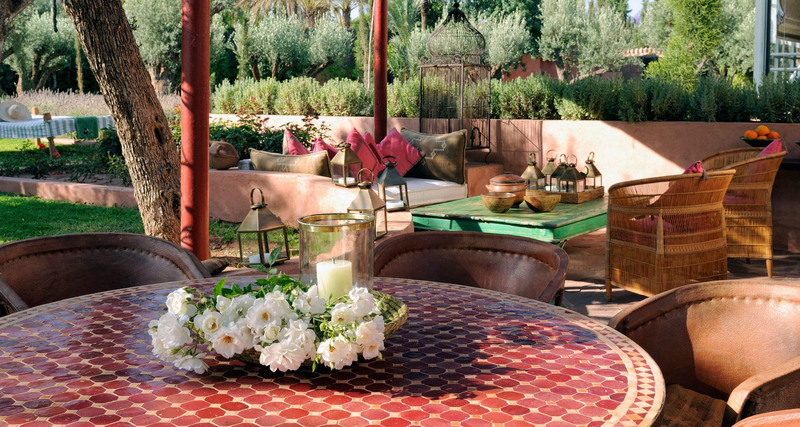 This intimate and beautiful villa is set in a private estate amongst 20,000 square metres of landscaped gardens in the exclusive Palmeraie area of Marrakech. 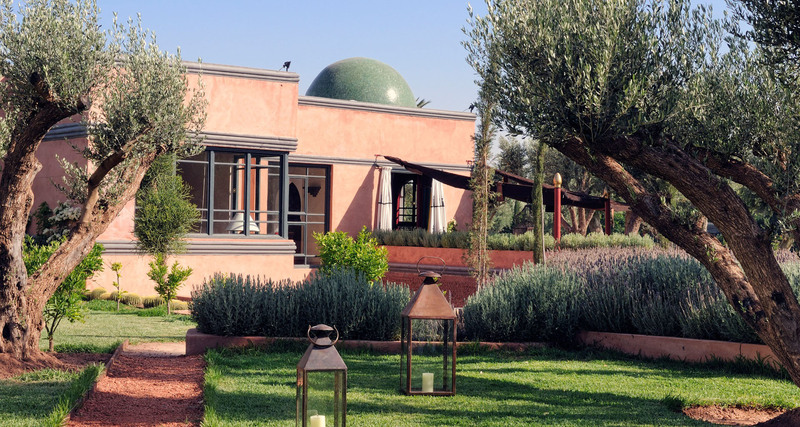 Surrounded by ancient olive trees, date palms and orange and pomegranate trees this two-bedroom villa combines contemporary design with local materials, strong Moroccan colours and traditional craftsmanship. 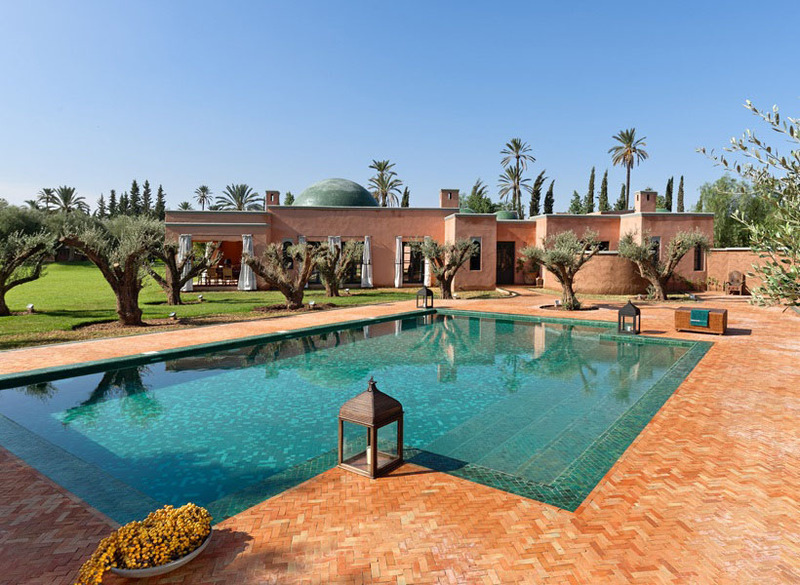 Designed by one of Morocco’s most renowned architects the villa features a private 12 metre swimming pool and also has a spa with a hammam and treatment room which is shared with 1 other villa on the estate. 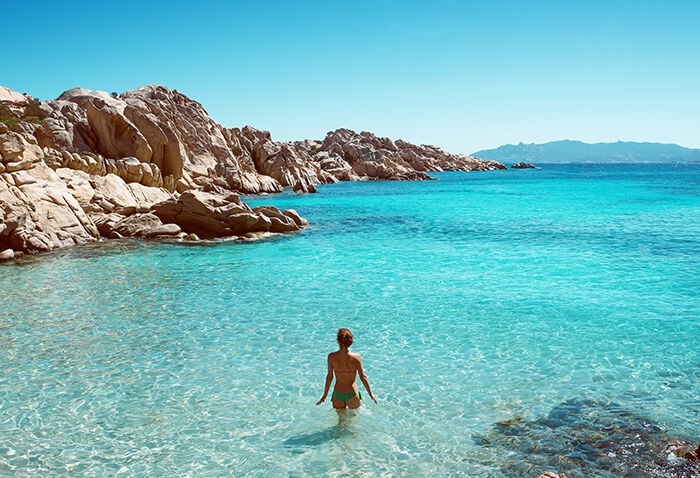 Your stay here will be on a fully all-inclusive basis with all meals from an a la carte menu plus soft drinks being included in the rate. Also, unlimited beauty treatments & massages, chauffeur service and laundry is included, and the house comes fully staffed. 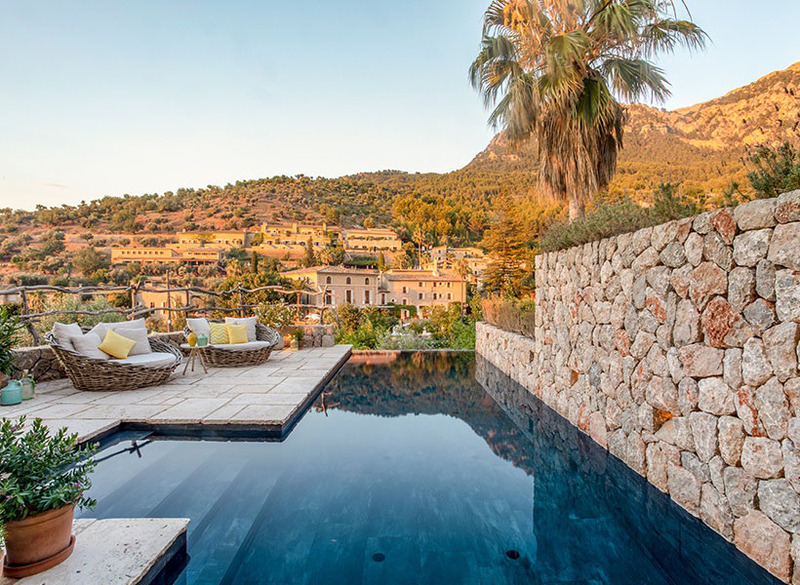 Please note, there are 2 further larger private villas on this grand estate which can be rented along with this villa for parties of up to 26. 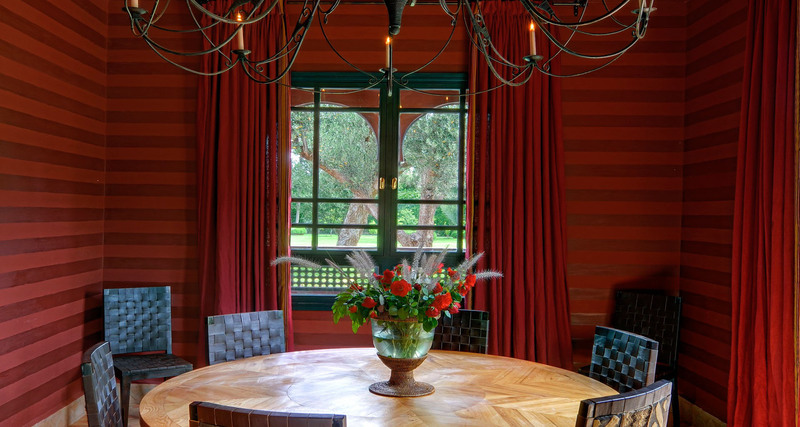 Rates for this superb house may be negotiable depending on the make-up of your group - please ask for details. 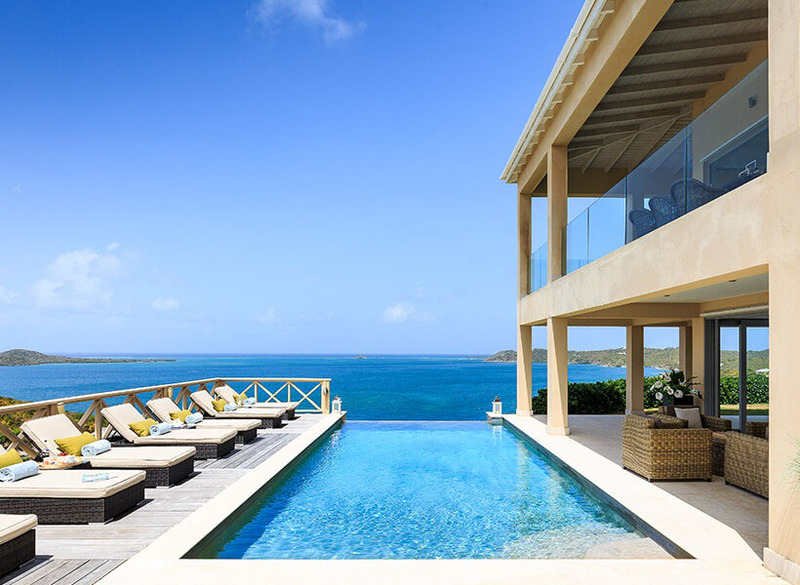 The villa descends from ground level to a lower level opening onto a twelve metre pool, with a large daybed and sun loungers - Shaded outdoor dining area – Beautiful living room with an open fire - Dining room with domed ceiling - Two double bedrooms with en-suite bathrooms, underfloor heating and air conditioning - The master bedroom opens onto a terrace to the pool and a luxurious day bed. 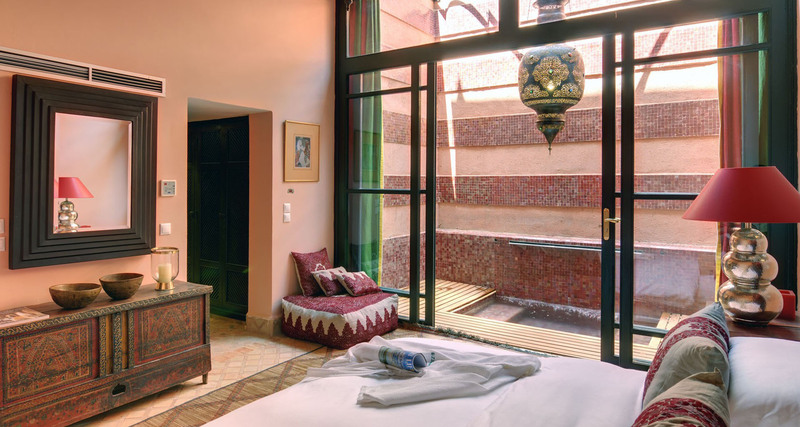 The second bedroom opens onto a small terrace with water feature - A spa with a hammam and treatment room (shared with neighbouring villa) – Unlimited beauty treatments and massages - Staff to look after every need including chefs who handle most dietary requirements. 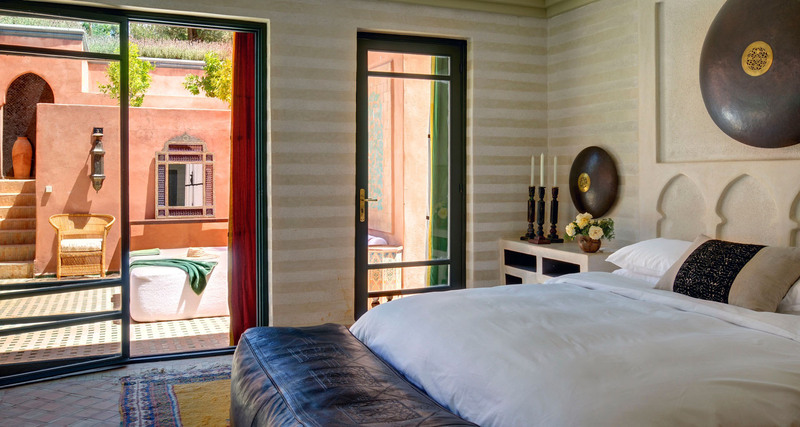 Behind its twelve kilometres of red ochre walls, Morocco’s second largest city is steeped in history and intrigue. 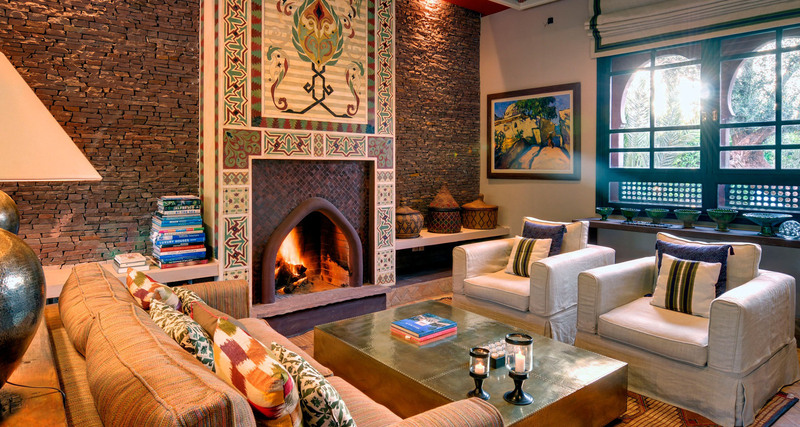 Its mosques, fountains, palaces and legendary Djemaa-el-Fna square make it an exclusive cultural destination. 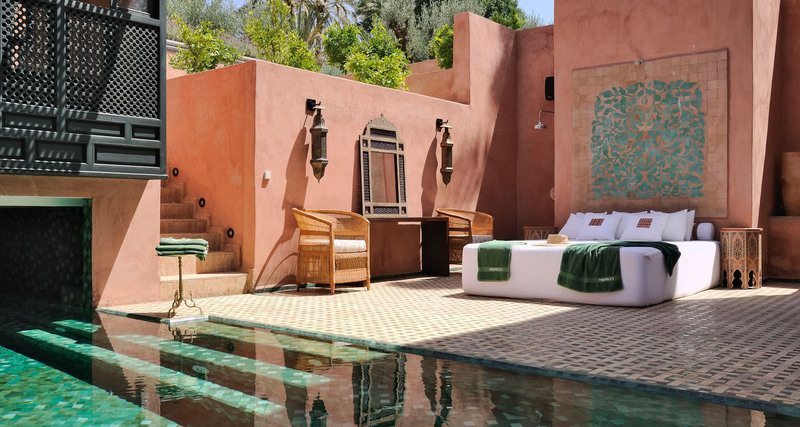 Enjoy a traditional dish on a restaurant patio, pamper yourself in one of the city’s many hammams, spend an unforgettable night in one of its trendy nightclubs or take an excursion to the mountains or the desert. 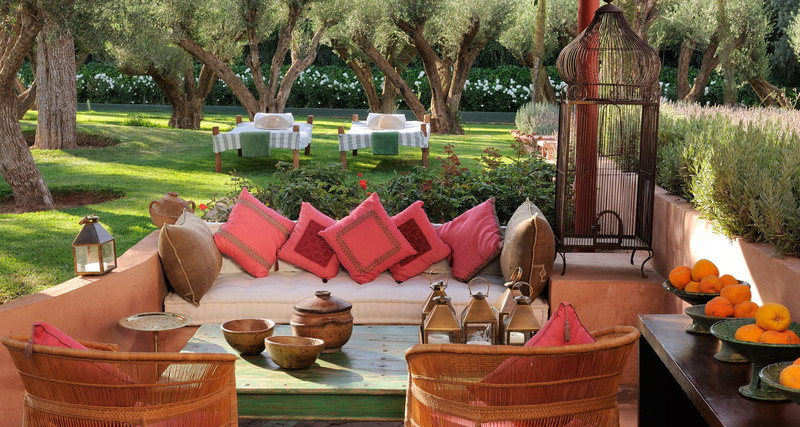 Marrakech has much to offer – entertainment in the square, the beach, the desert and the mountains. 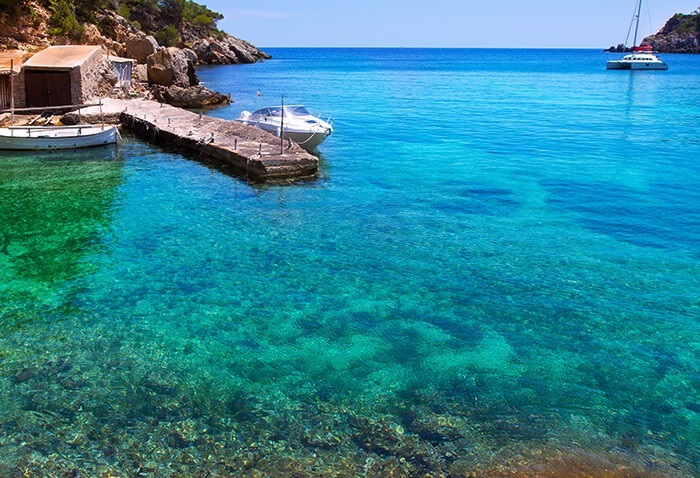 There is also the Oasiria Water Park and an array of restaurants. 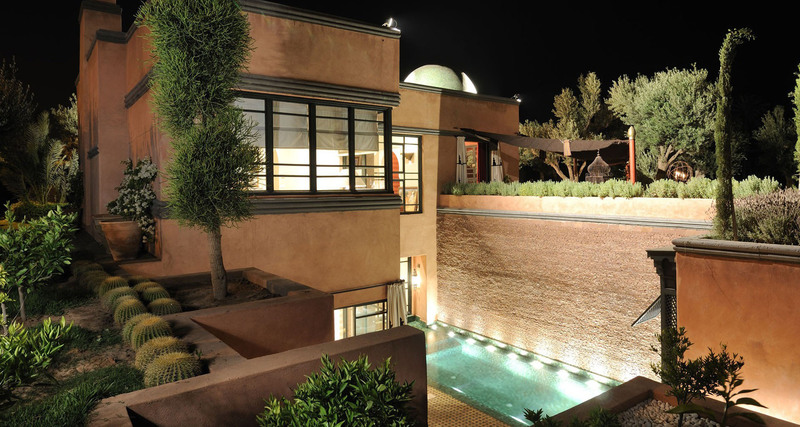 The city is full of history, the magnificent buildings, museums, souks and old town are definitely worth visiting, along with the beautiful gardens in the old city and the cataracts of Ouzoud, to the east of Marrakech, with water falls from over 100 meters in height along with the numerous oasis’s that are scattered around the region. 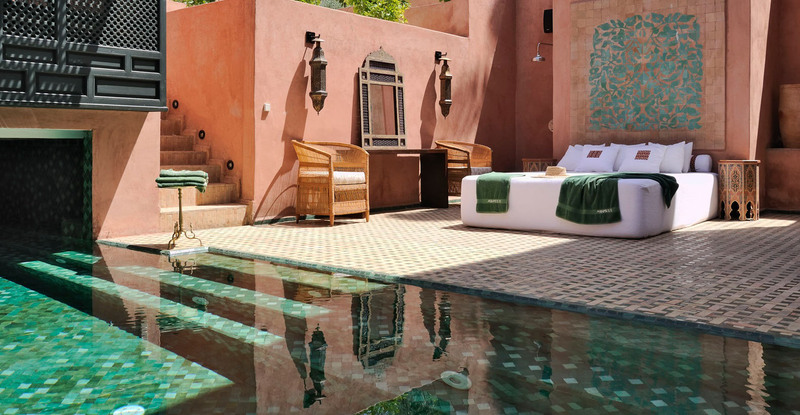 Should you wish to venture outside of Marrakech popular day excursions include visiting the desert city of Ouarzazate, which is renowned for its Taourirt Casbah and traditional Quazguita carpets. 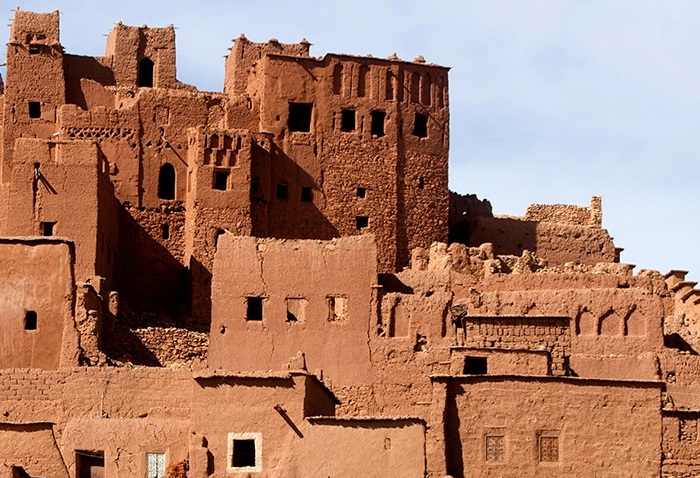 From Imlil, also nearby, travellers can ride a mule to the Aremd hamlet to view Morocco’s highest mountain peak, Toubkal. 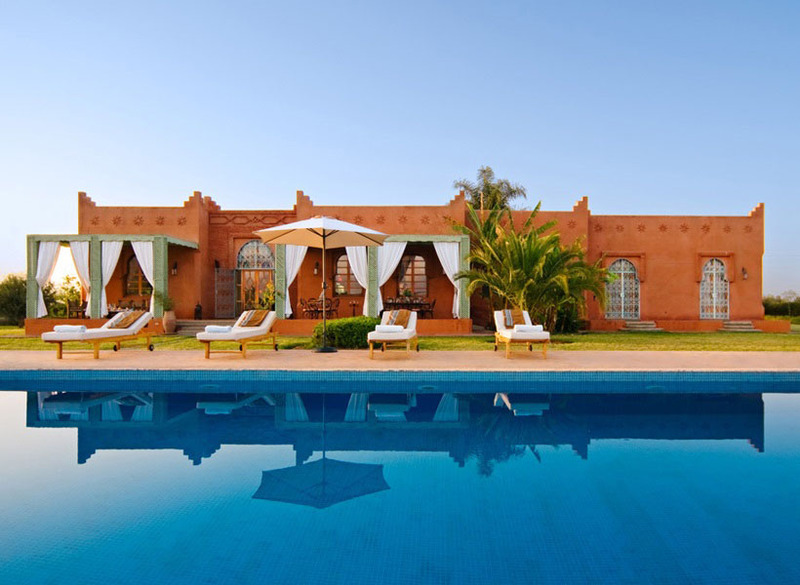 There are also camel treks in the Marrakech Palmeraie or in the Sahara Desert, along with horse riding, hot air ballooning and quad biking .You can explore the Atlas Mountains and its many small but thriving villages. 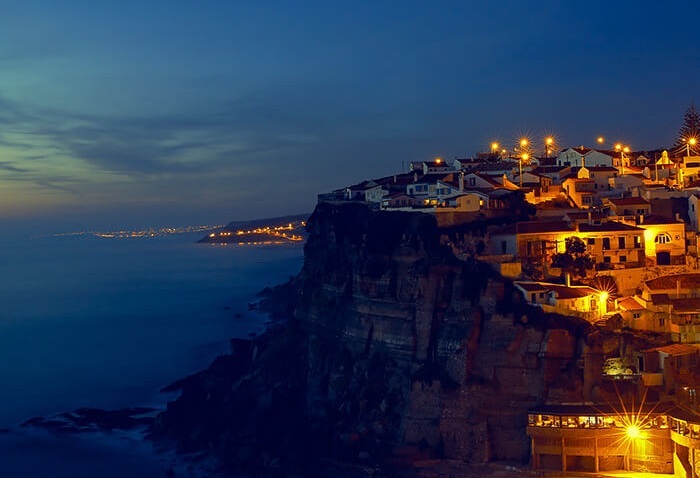 The coastal town of Safi is another enticing possibility, with a magnificent Medina, old fort and beautiful beach.